Brick home on approx. 3/4 acre lot. 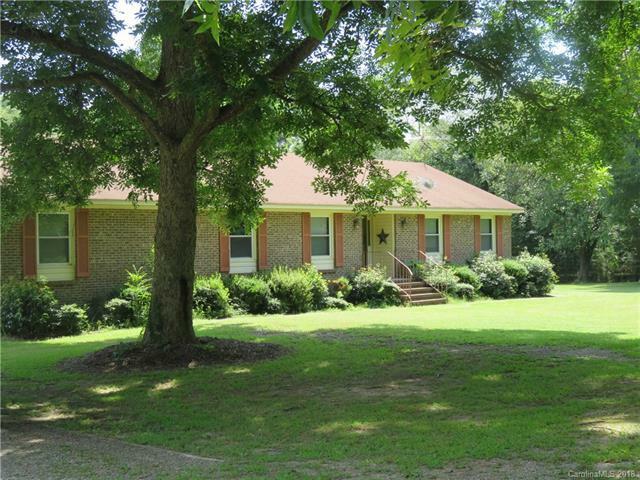 Home features 3 bedrooms 2 full baths and an office with closet. There is a sitting room in front with fireplace and a family room with a wood burning fireplace. Large kitchen with sit-in breakfast area, dining room. Large, high ceiling one car attached garage. There are 2 storage building. This home has so much potential. Come see this home!!! !